Stay with us, have an experience of a lifetime. Check the room availability below! All of our rooms are equipped with En Suite facilities. Locally sourced full English breakfast with a wide range of alternatives. A warm and friendly welcome awaits you at Laurels. Built in 1899.Laurels is conveniently situated in a tree lined street just a few minutes from Oswestry town centre. 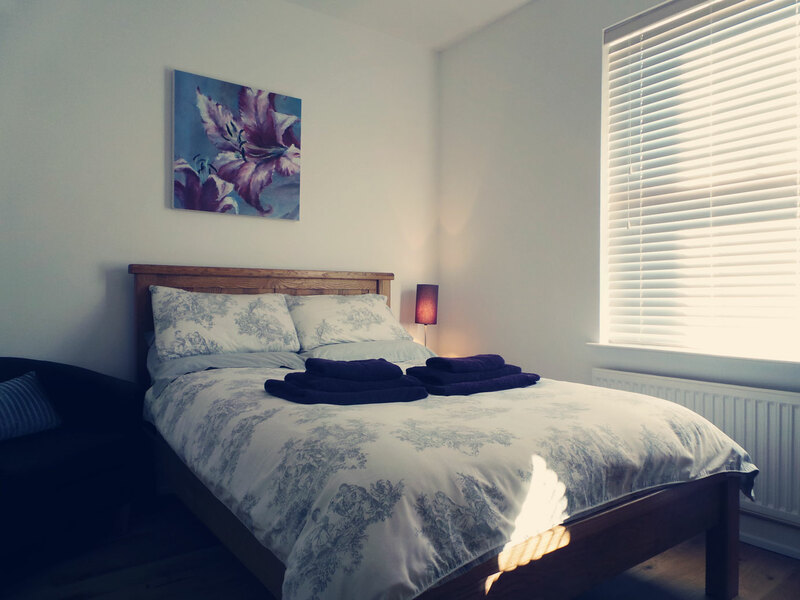 Although with the relaxed feel of a family home, Laurels provides quality accommodation in tastefully decorated, well equipped en-suite rooms. 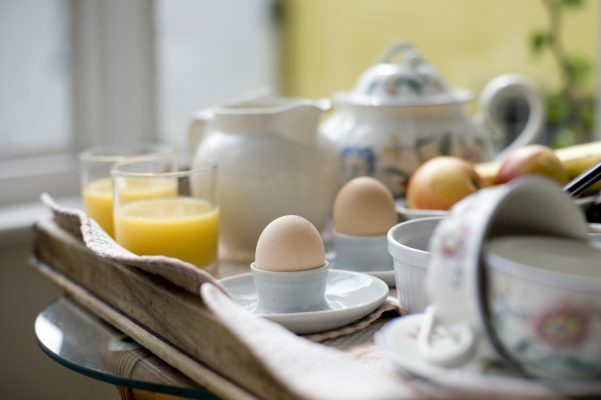 We offer a selection of cereals, fresh fruit, yogurts and fruit juices as well as a main breakfast which is cooked to order and served in the relaxing dining room. Laurels is within easy walking distance of the centre of the historic market town of Oswestry which offers a good range of restaurants, pubs and shops. Oswestry is an ideal location for exploring unspoilt Welsh border countryside including Offa’s Dyke footpath, splendid views of the Shropshire plain and National Trust properties including Chirk Castle. Other historic towns such as Chester, Shrewsbury and Ironbridge are all within easy reach as is Snowdonia and North Wales. Laurels is an ideal base for visiting the area, whether it’s for work, seeing family and friends, celebrating a special occasion or touring around the local visitor attractions. Whatever your reason for visiting Oswestry, we will try to make your stay a welcome and comfortable one. Shropshire is one of England’s most beautiful counties and offers visitors an endless list of attractions and activities. Come and visit us soon!